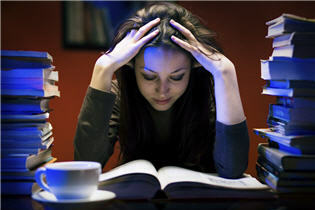 Finals week study breaks — Take a study break, have a snack, and de-stress. Therapy dogs at Hayden! Extended hours — We’re keeping the lights on for you. Need a distraction? We’ve got fun stuff — manga, movie dvds, music cds, and more. Check out this myth-busting video to learn more.